Owners of some vacant or blighted properties in Chula Vista will be able to get a tax break in exchange for growing fruits and vegetables under a plan approved Tuesday by the county Board of Supervisors. The city is covered by an Urban Agriculture Incentive Zone that allows owners of more than 170 qualifying blighted parcels to submit plans to turn their properties into community gardens or other agricultural uses. In exchange, the owners pay a lower property tax rate based on the per-acre value of irrigated farmland. The program was created by a 2014 state law. 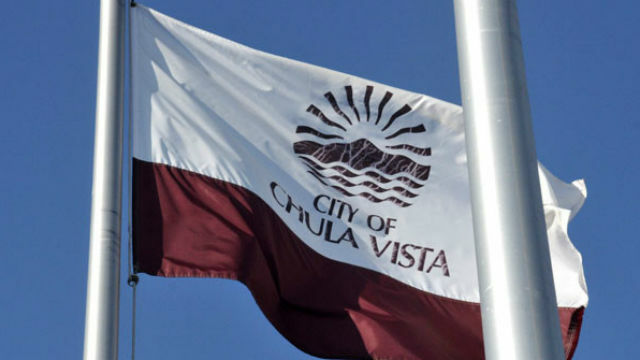 Chula Vista’s plan needed approval by the Board of Supervisors, which unanimously signed off on it. Supervisors Kristin Gaspar and Bill Horn were absent. Officials said the aim of the program is to increase green spaces, build community, educate the public about fresh food production and increase access to fruits and vegetables in areas that lack fresh food. San Diego became the county’s first city to adopt such a program earlier this year. Some 2,000 parcels are eligible for the program in that city. Property owners must apply for the program with the city. Parcels must be at least 0.1 acres and no more than three acres and the entire property must be dedicated to the agricultural use — no houses or apartments are allowed. If approved, the property owner and the city would enter into a contract of at least five years. If all qualifying property owners participated, the city and county would lose out on $345,971 annually in property tax revenue, according to a staff report.